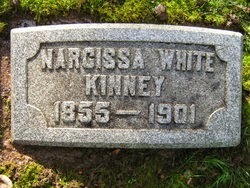 One of Gearhart, Oregon's most prominent citizens in the nineteenth century was Narcissa Kinney. A devoted Christian, an active member and remarkable national speaker for the Woman's Christian Temperance Union, she insisted the Gearhart City Council proclaim the city a 'dry town.' She had a great heart affected deeply by the wrongs inflicted upon defenseless women and children by the liquor traffic. So powerful was her influence, no liquor could be sold in Gearhart for more than seventy years after her death. She twice visited the Pacific coast as an orator for temperance and did her most effective work in Oregon and Washington. During these tours, she met Marshall J. Kinney, at that time the proprietor of several of the largest fish canneries on the Columbia River. 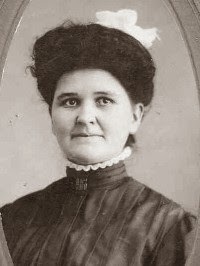 In 1888 she left the lecture tour to marry Mr. Kinney. 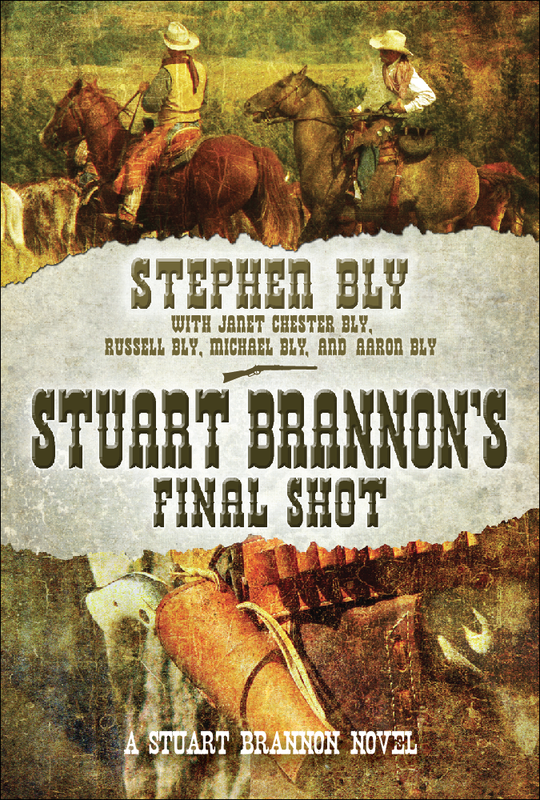 Born in 1851 (family members say the date on her stone is wrong) and died in 1901, she passed away a few years before the Gearhart story begins in the Stephen Bly novel Stuart Brannon's Final Shot. However, her influence is felt on most every page. She graduated from the State Normal School of Pennsylvania with high honors and had already distinguished herself as a writer and speaker. 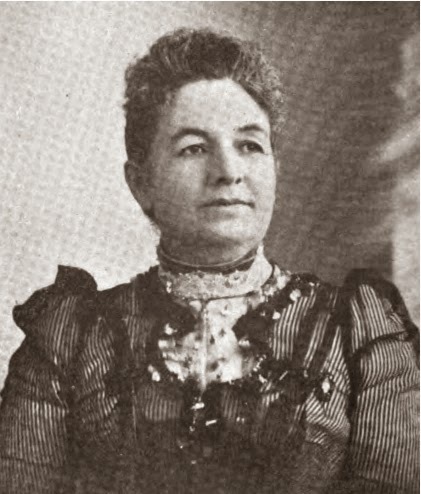 She showed such marked ability as a teacher she was elected principal of the training school in Edinboro, Pennsylvania. In Gearhart, she did more than oppose liquor. 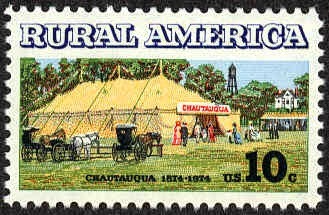 She sponsored a Chautauqua, part of the cultural movement of the times. The Chautauqua events brought a broad swath of U.S. intellectual and aesthetic entertainment to the Oregon coast. 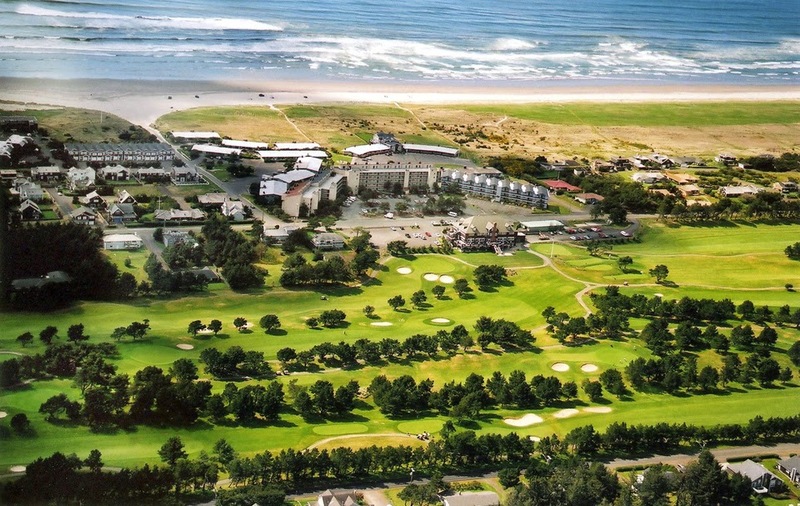 Narcissa organized 200-acres of prime forest land to be set aside for Gearhart Park. This included an auditorium with arched entrance, belfry, double hip roof and clerestorey, to be used for traveling circuit speakers and amusements of all sorts. Narcissa was an early day conservationist. She made sure the development scheme for the Chautauqua protected the Ridge Path, a principal byway grande promenade through the area's sand dune meadows, as well as many other natural features. Because of Narcissa Kinney, Gearhart became the first planned coastal resort community in the state of Oregon. Gearhart residents and visitors enjoyed classic plays and Broadway hits, opera stars and glee clubs, as well as bands such as John Philip Sousa’s. Fiery orators and activists, crusaders and preachers took advantage of this forum for their diverse messages. More than 400 other cities across the country sponsored these same events. President Theodore Roosevelt called them, “the most American thing in America.” This movement thrived in the day before movie theatres and TVs. Narcissa inspired the fictional Lady Harriet Reed-Fletcher to sponsor her own benevolence project in the city of Gearhart. Lady Harriet and Narcissa compare in strong will, leadership and influence on the men in their lives to get involved in their causes. 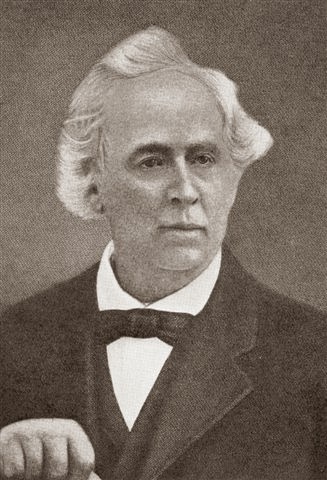 Narcissa's husband, Marshall, founded the local links golf course, one of the oldest in the West. I'm sure Narcissa would have been delighted to know Lady Reed-Fletcher sponsored a celebrity tournament at the Gearhart Golf Course in 1905 to raise money for the Willamette Orphan Farm. Greetings, Skyline: Glad to have you join us. Yes, Narcissa was an interesting blend of old ways and new ideas. Thanks for posting, Sharon. Such an interesting person, Janet. Thank you for sharing her story.